The team at Allegheny Ford Isuzu Truck Sales in Pittsburgh has never been shy about our partnership with Godwin Manufacturing Company. 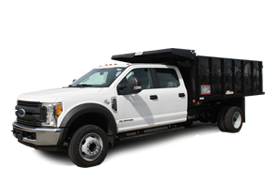 In fact, we’re extremely proud of the dump truck bodies we’ve combined with commercial trucks to produce the absolute best transportation solution for construction and excavating companies. That’s why we displayed our work, and our strategic partnership with Godwin, at the 2016 NTEA Work Truck Show in Indianapolis. 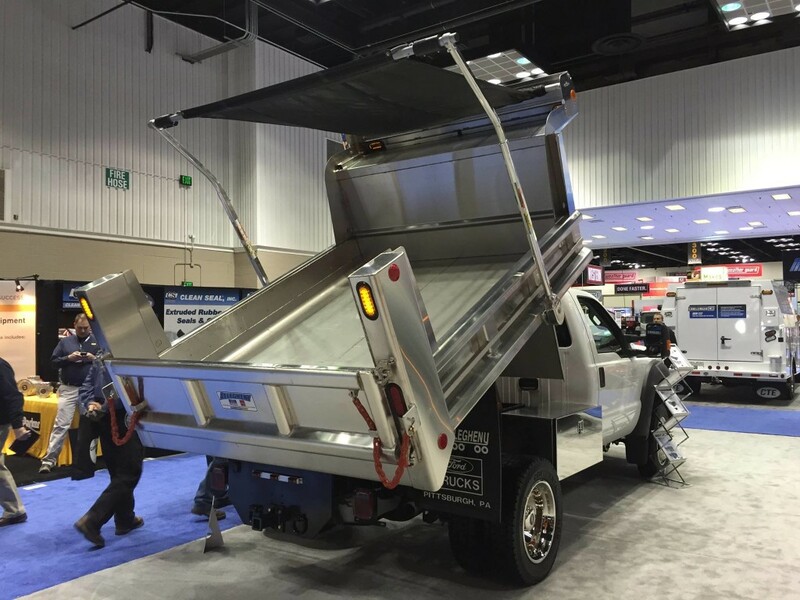 Our first Galion-Godwin stainless steel dump truck was available for all attendees to get up close and personal with at the industry event, and our team of product specialists was on hand to provide information and answer questions about the build and materials. 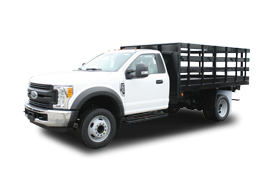 From the stainless steel body to the hand crafted construction, our passion and expertise were showcased for commercial truck industry professionals to observe. 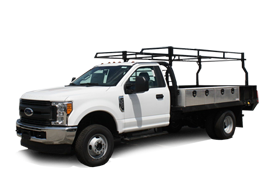 Learn more about our partnership and available options from Godwin and Allegheny Trucks by visiting our website for more information!